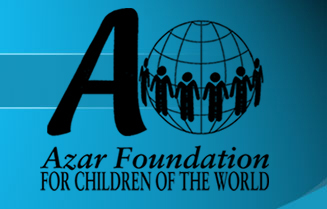 The Azar Foundation for Children of the World supports organizations by providing funding for programs that enrich the lives of women and children through empowerment, health and education. Our foundation believes in empowering underserved women and children and increasing access to quality healthcare and education. As a private family foundation, we provide grants to non-profit organizations and institutions that serve our goals.